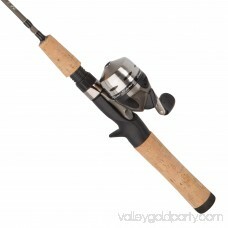 The Microcast Combo from Shakespeare makes it easy for you to catch the fish that you want. 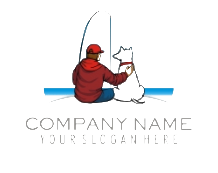 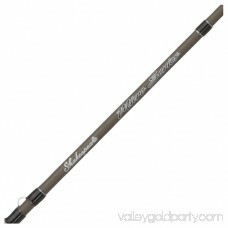 It features a graphite composite material that makes it both lightweight and strong. This Microcast reel combo comes pre-spooled with 4-lb line, so you can start fishing right out of the box. 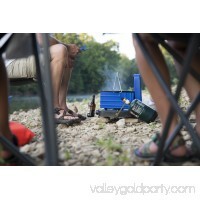 Six guides along the rod allow the line to play out smoothly when you cast. 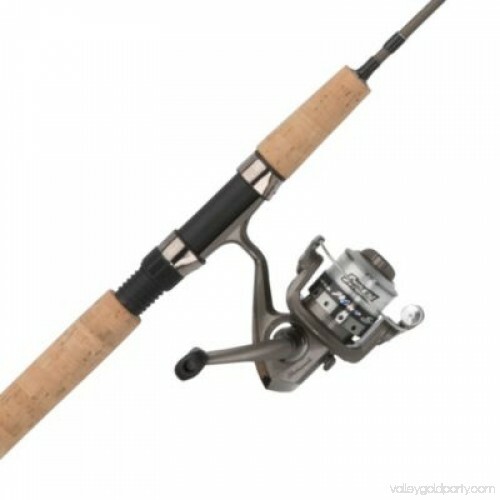 Its 4.1:1 gear ratio allows you to reel in your catch with less effort. 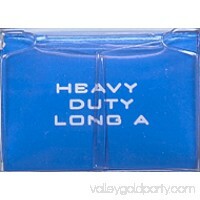 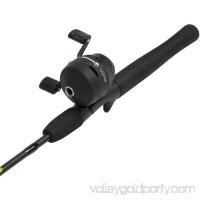 The handle is contoured for a more comfortable and secure grip. 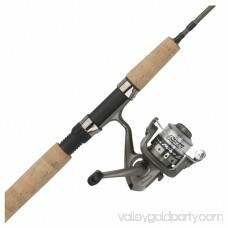 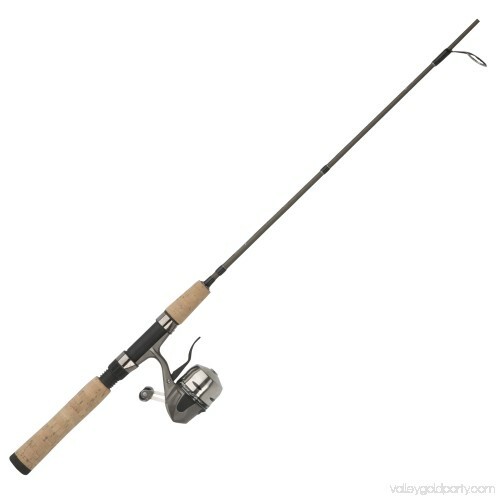 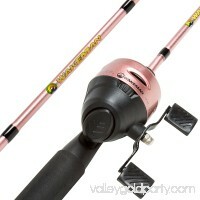 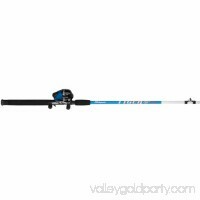 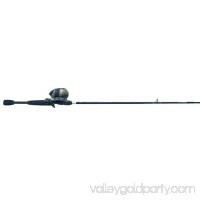 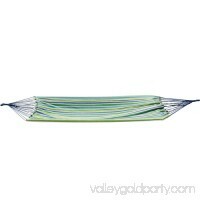 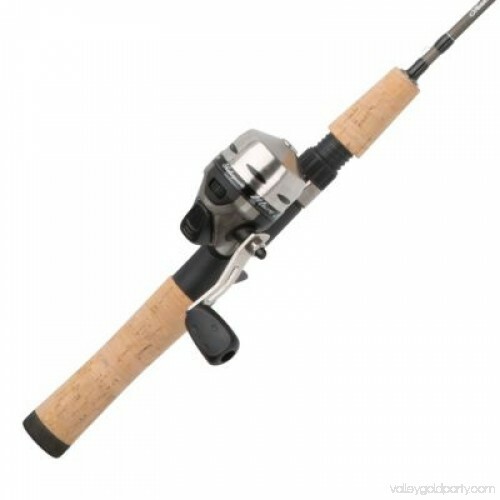 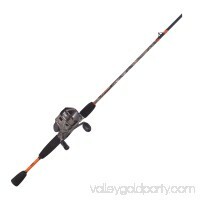 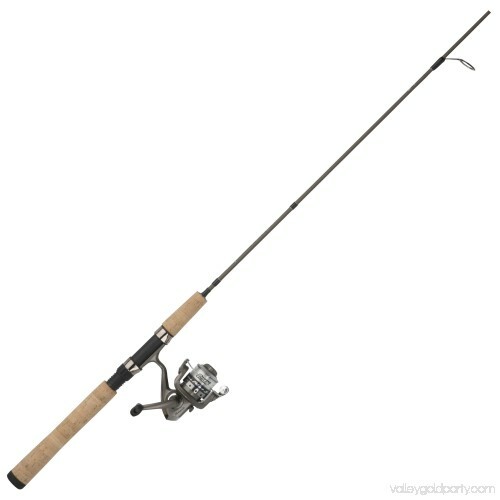 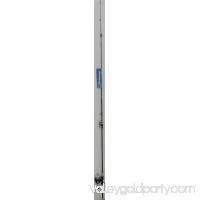 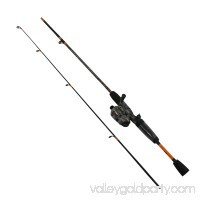 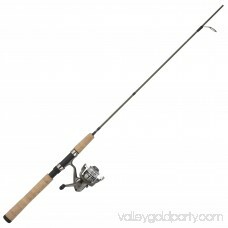 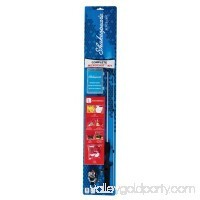 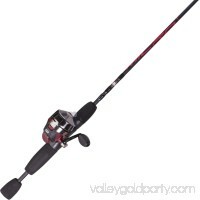 This rod is suitable for use on the lake, river or in other freshwater environments. 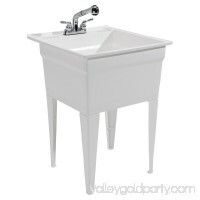 The two-piece blank is simple to assemble. 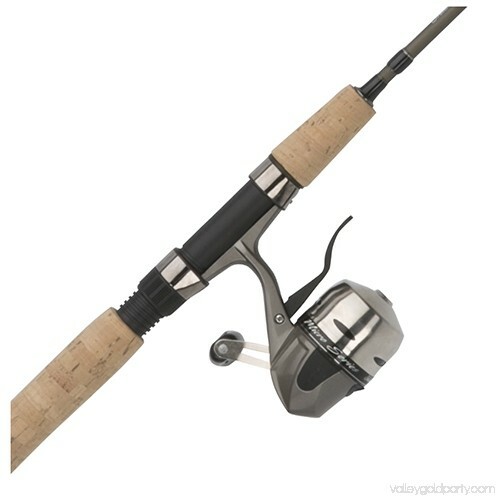 In the competitive ultra-light market, Shakespeare Micro Series combos feature best-in-class value and now sport an all-new look.